What makes it special: Beginning with the 1960 model year, the Polara was Dodge’s top of the line full-sized car, and after the 1962 Dodge Custom 880, it became an intermediate model. The Polara name was in use until the 1973 model year when it was replaced by the Monaco. 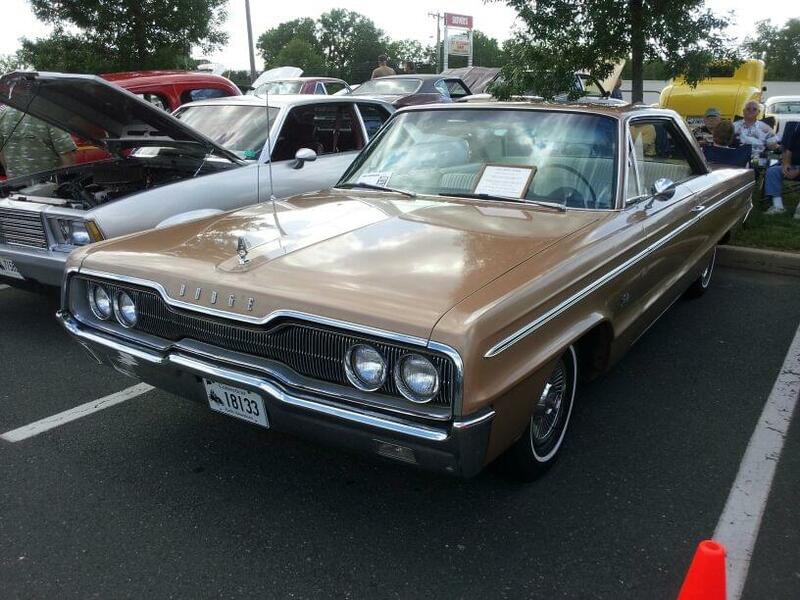 What made it famous: The Polara became a C-Platform Chrysler model being shared with Plymouth beginning in 1965. They were known for their squarish design from 1965 through 1968, and criticized for low fuel economy, with some configurations only delivering 12 miles per gallon. V8 offerings ranged from the 318 to 383. The interior and exterior were given a slight restyle, the automatic transmission was given a reverse lockout button, a telescopic tilt wheel was added as well as thin shell bucket seats, four-passenger seat bels with optional front shoulder belts. Why I would want one: I think it’s a good-looking cruiser, and lends itself well to customizing or performance mods. Fun fact: The Polara’s name was a reference to the Polaris star, and a marketing attempt keeping in line with the excitement of the time period surrounding the early 1960’s Space Race.